Thank You for Choosing Micamyx! 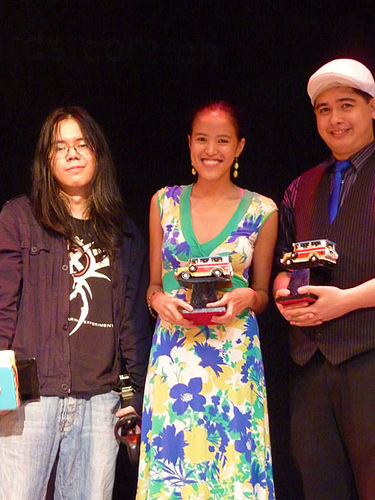 The 2009 Philippine Blog Awards (Luzon) was held at PETA-PHINMA Theatre last Friday, October 9. 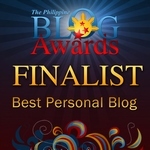 I went to the venue straight from the office and got the chance to go around and meet some old and new faces in the blogosphere. 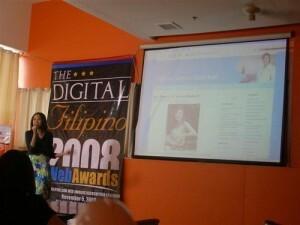 The 2nd Digital Filipino Web Awards – We Won! More than a week after the Digital Filipino Club and Bloggers Manila Networking Night , Ms. Janette Toral once again organized an event where e-commerce websites were recognized. 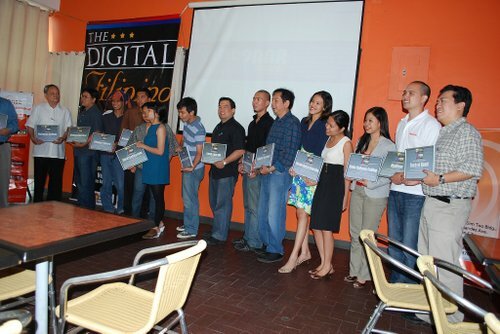 Then representatives from different companies and bloggers started coming in. 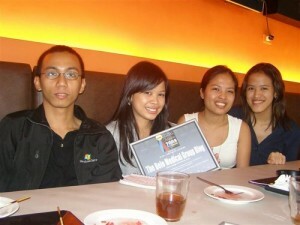 Bitstop and Cashsense were the main sponsors of the event.